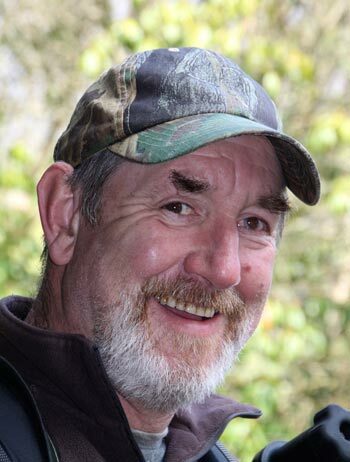 My name is Adrian Langdon and I was born in Wadebridge, Cornwall in the UK. where I have lived all my life. 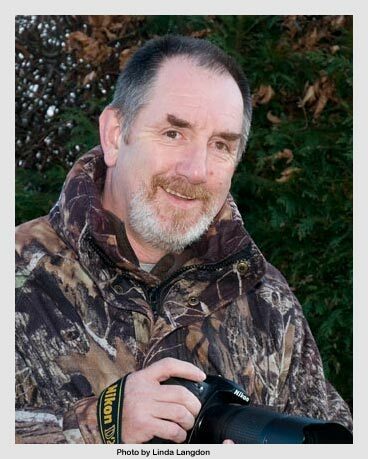 I am a proud Cornishman and much of my photography reflects my love of the County. 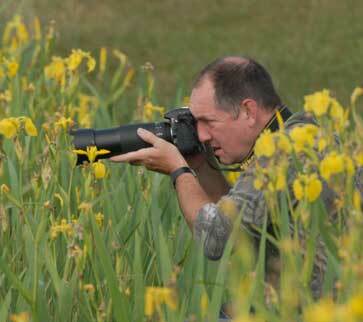 I am fortunate to live in an area of great natural beauty, with many distinct and differing habitats on my doorstep. The North Atlantic coast is only 5 miles away with its steep cliffs and sandy beaches. 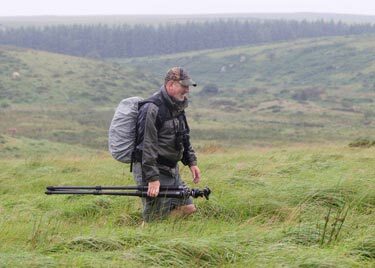 To the North-East lies Bodmin Moor with its high tors and moorland flora & fauna. In between these areas lie the river valley and estuary of the River Camel which runs off the high moor to the sea at Padstow. Many of my bird pictures have been taken along the Camel . 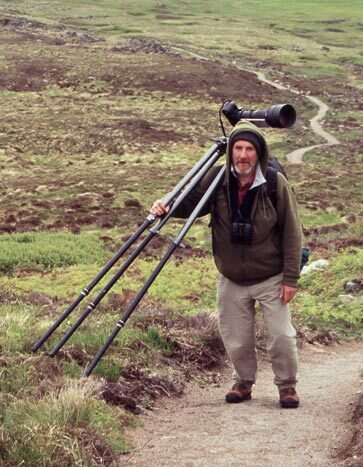 I was awarded an Associateship of the Royal Photographic Society in 1997 (ARPS), and a Distinction with the Photographic Alliance of Great Britain (DPAGB) in 2002. 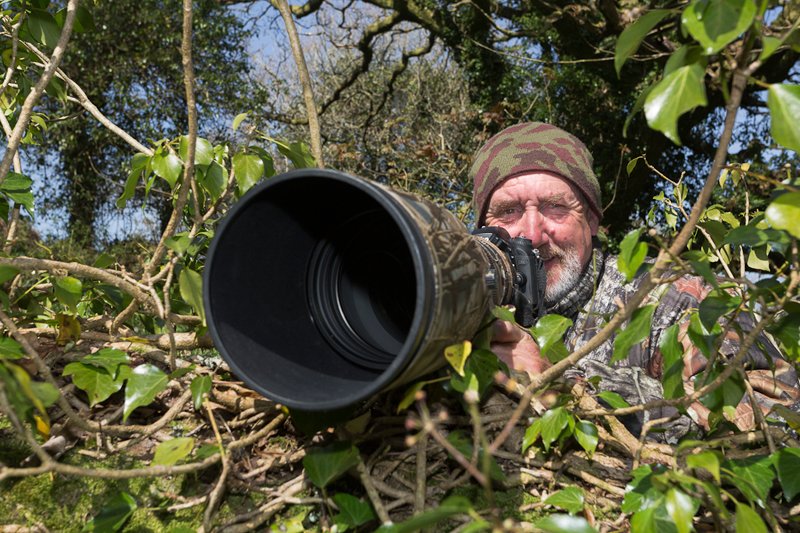 I am also an active member of the Wadebridge & District Camera Club & the Chairman of the Cornwall Wildlife Trust Photographic Group. 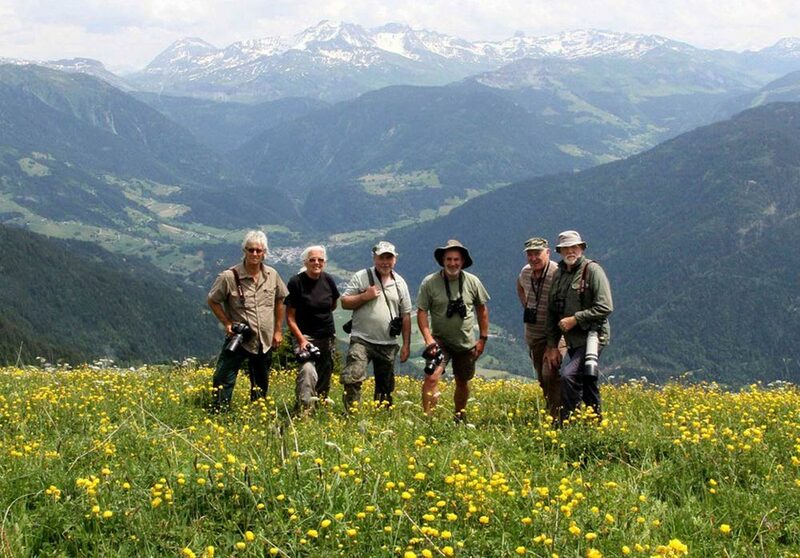 This group is now the English representative at the International Federation of Wildlfe Photography (IFWP) and I now find myself involved in that federation and as a group we have attended the annual congresses at Texel in Holland, Bex in Switzerland, and Jessininki mountains in the Czech Republic. 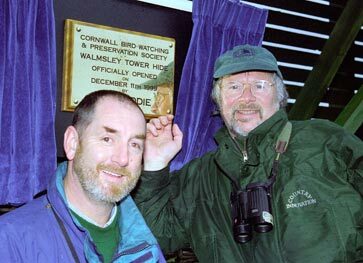 I am a volunteer warden of the Walmsley Bird Sanctuary on the Amble marshes near Wadebridge which is owned by the Cornwall Birdwatching & Preservation Society, and a committee member of the Camel branch of the Cornwall Wildlife Trust. 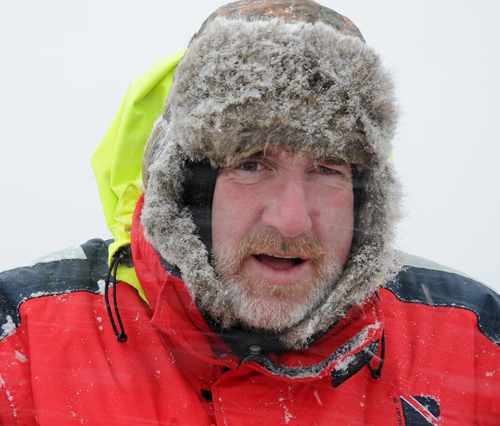 I have been fortunate to travel a lot in the past few years both with my wife Linda , our family, sons Arran & Calvin, and our dear daughter Alaina who sadly died at the tender age of 15. 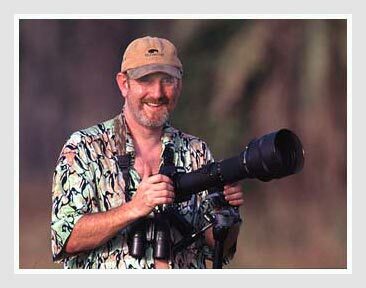 Much of my serious wildlife photography has been done whilst travelling with good friend Dave Thomas. 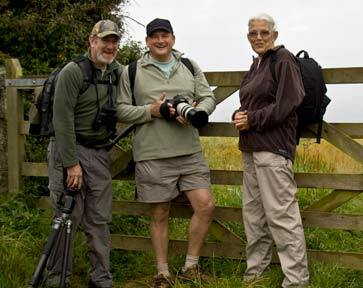 It was whilst Dave and I were in Scotland visiting Bass Rock that we met a group of Dutch photographers who were in the Natuur in Beeld photo club back in Holland. We went on to become good friends with these "crazy Dutchmen" and I have since travelled widely with Hans van de Griendt. 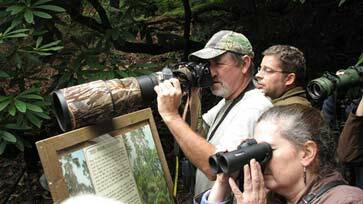 We have visited, The Gambia twice, India twice, Costa Rica, Norway, Iceland, Poland and Yellowstone National Park in Wyoming, USA. 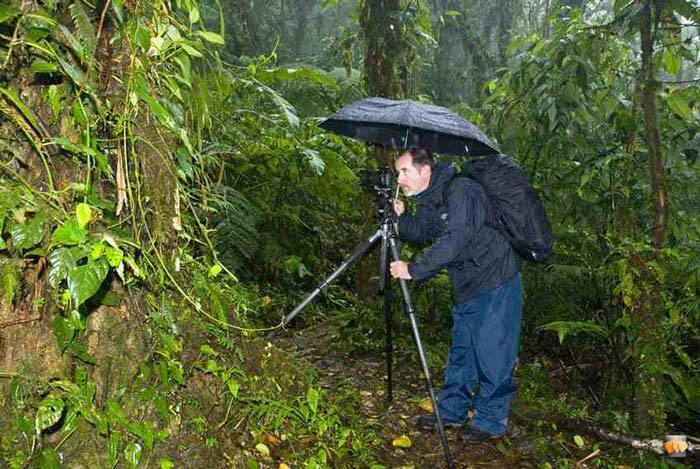 Many of the following photos were taken by Hans showing me photographing wildlife in some amazing places in the world. 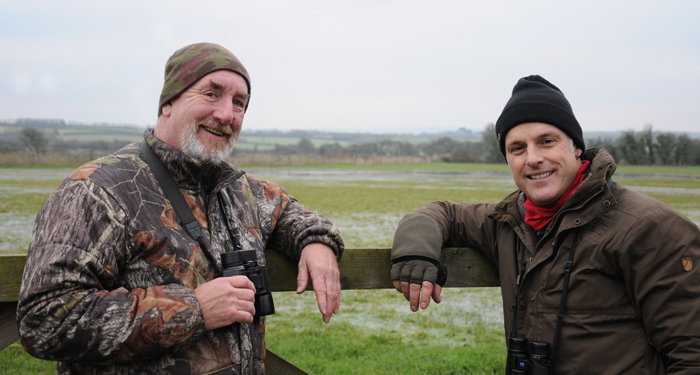 Posing with BBC presenter Nick Baker for BBC TV's "Inside Out" programme about our Walmsley reserve and theAmble marshes Jan 2018. 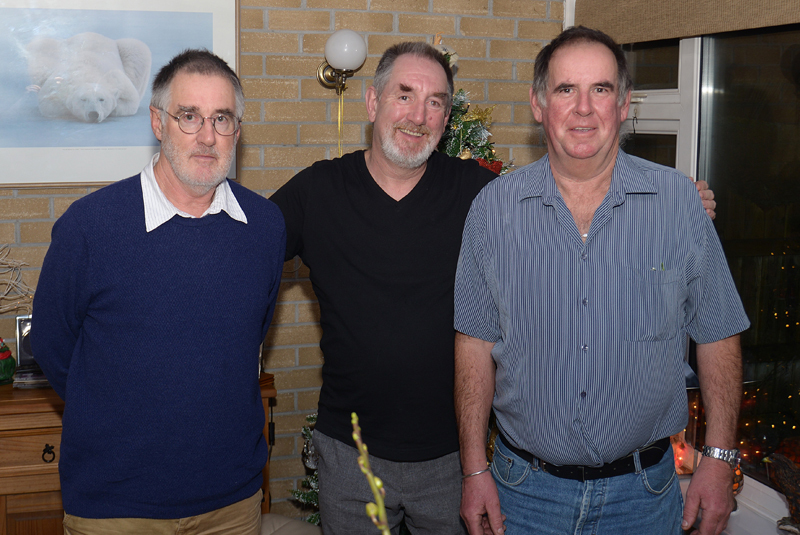 With my brothers, Andrew & Martin. Christmas 2017. 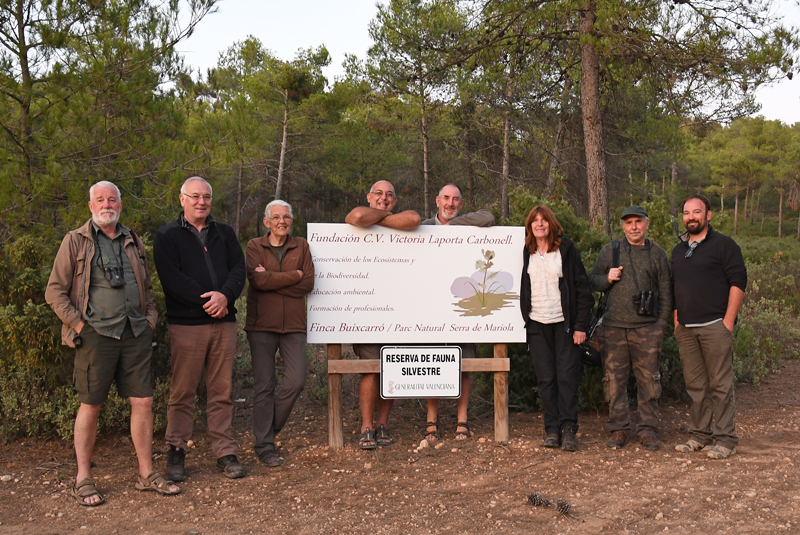 Team CWTPG at the IFWP congress in Spain in September 2017. L to R:- Dave Thomas, Iain Stewart, Delai Trathen, Jose Benito Ruiz, myself, Hilary Mayes, Adrian "Dibs" Davey & Vicente Ferri. 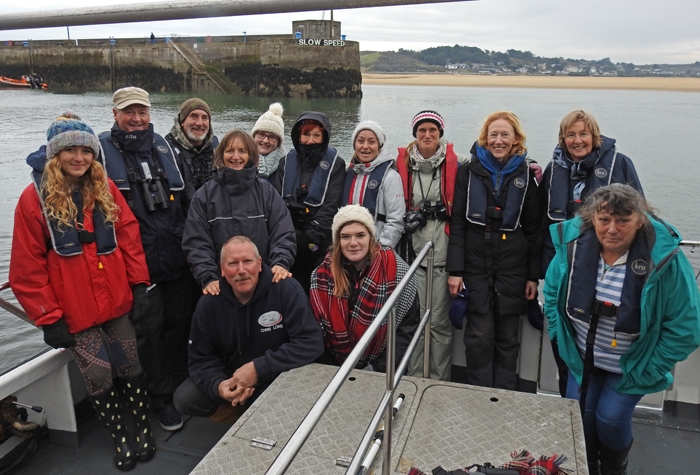 Cornwall Seal Group survey out of Padstow harbour. 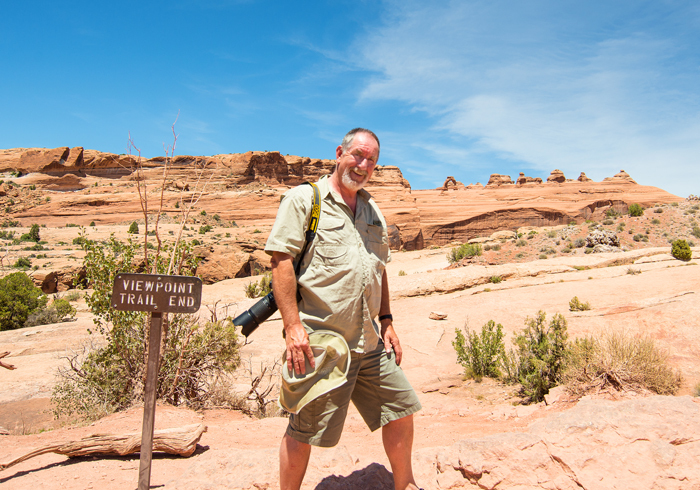 At the Delicate Arch viewpoint in Arches National Park in Utah, USA. June 2017. 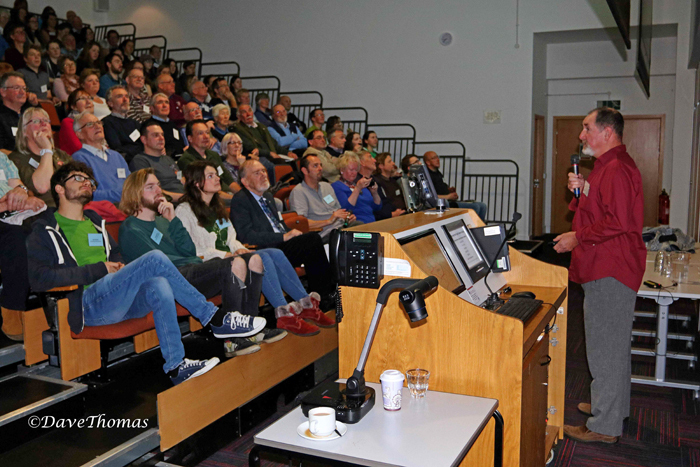 25th Feb 2017 speaking at the BTO / CBWPS / University of Exeter "Above & Beyond the Cornish Coast conference at the Penryn campus. 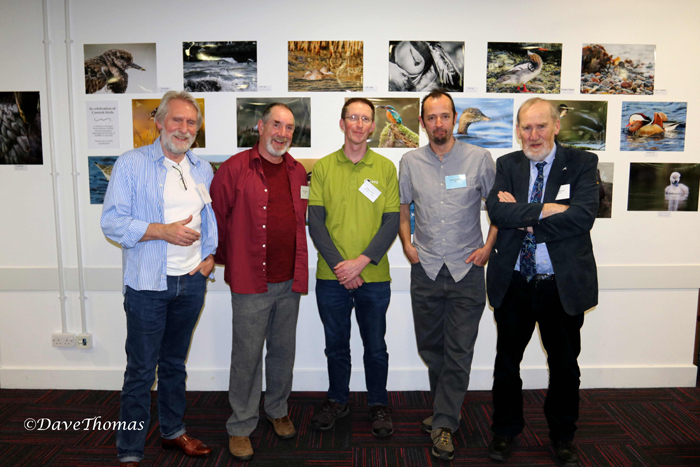 25th Feb 2017 speakers at the BTO / CBWPS / University of Exeter "Above & Beyond the Cornish Coast conference at the Penryn campus. L to R:- Pete Rock, Yours truly, Greg Conway, Mark Grantham & Derek Spooner. 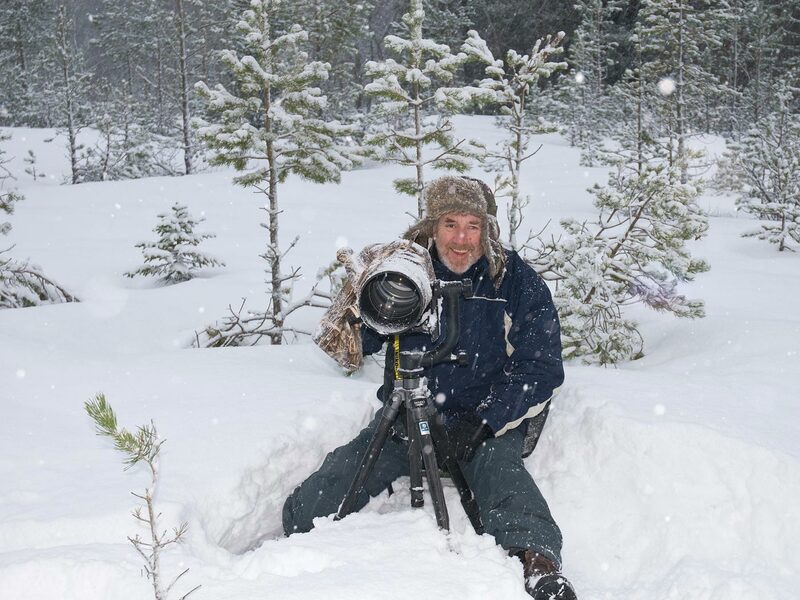 With Iain Stewart in the High Tatras in Slovakia. Team CWTPG at the IFWP congress in the High Tatras in Slovakia. L to R:- Adrian "Dibs" Davey, Yours truly, Iain Stewart, Dave Thomas, Delia Trathen & Jeremy Northcott. 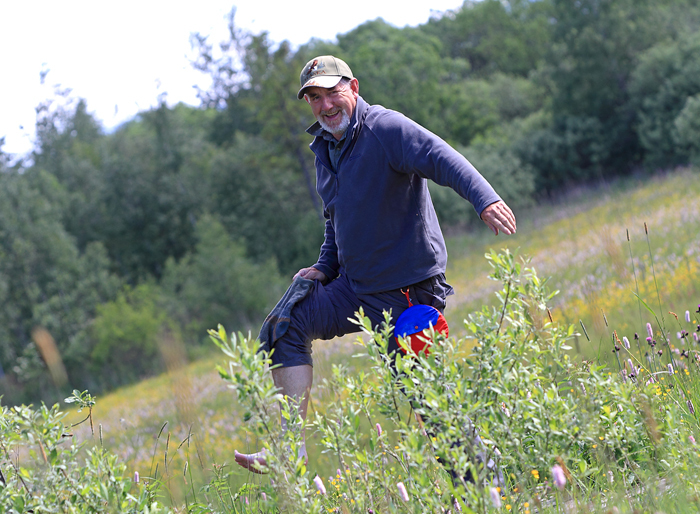 After lying down in an ants nest in a flower meadow in Slovakia in June 2016. 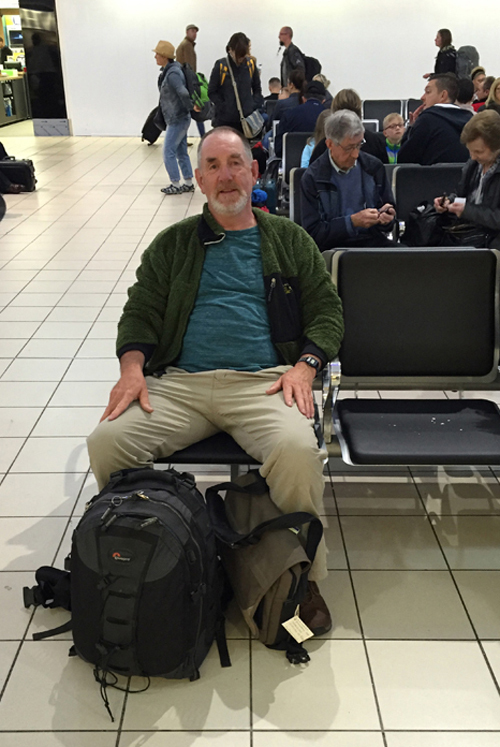 Luton airport on my way to Poprad-Tatry in Slovakia. 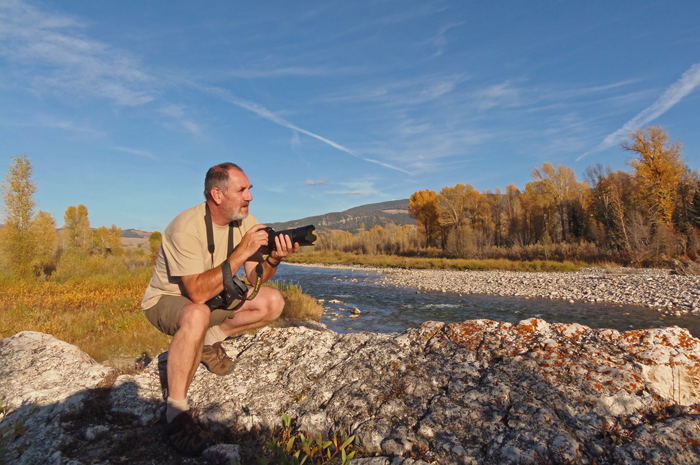 On the Gros Ventre river in Grand Teton National Park, Wyoming, USA. 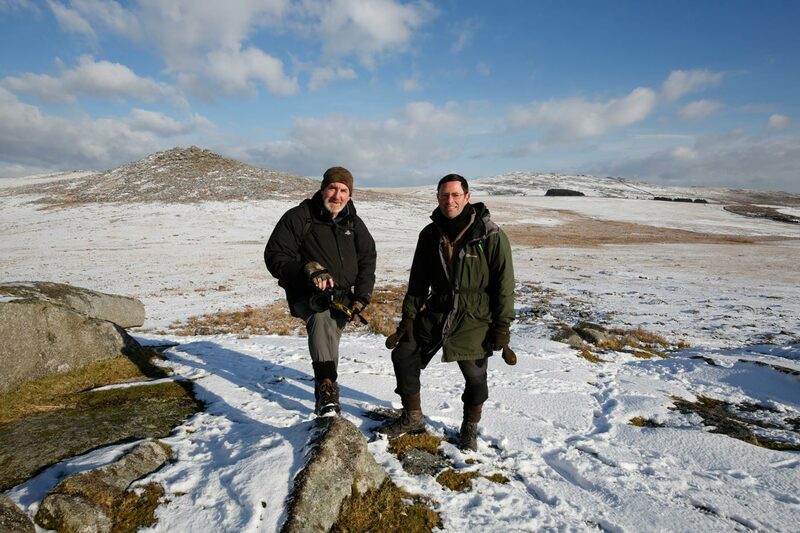 On Roughtor in winter with David Chapman. 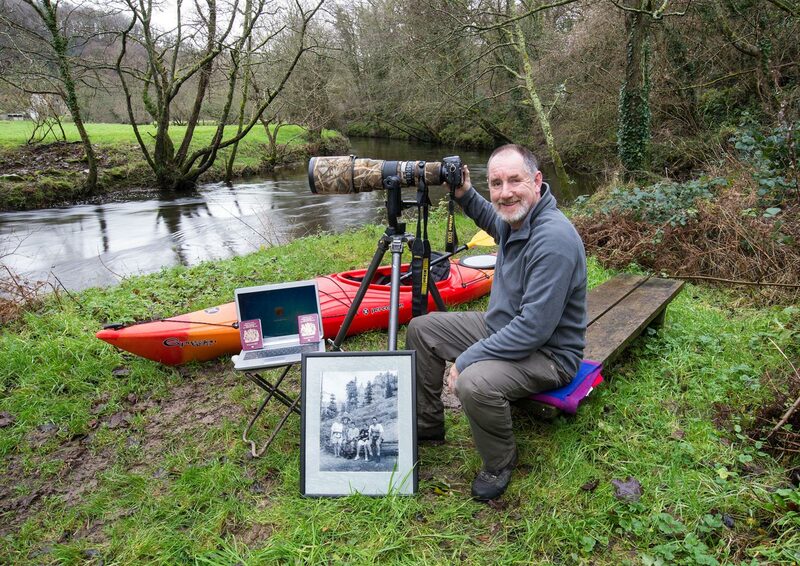 A selfie for the Cornish Guardian's "My 6 favourite things" editorial. 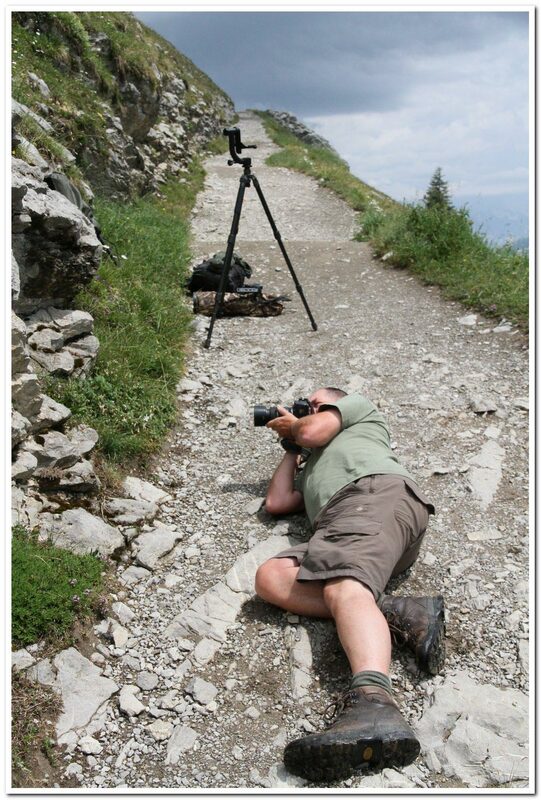 Lying down on the job in the French Alps. 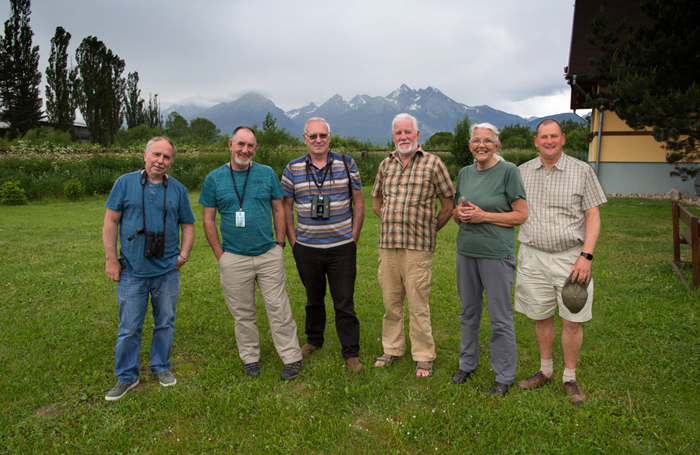 At the IFWP meeting at Hauteluce in the French Alps with Dave Cooper, Delia Trathen, Dibs Davey, Iain Stewart and Dave Thomas. 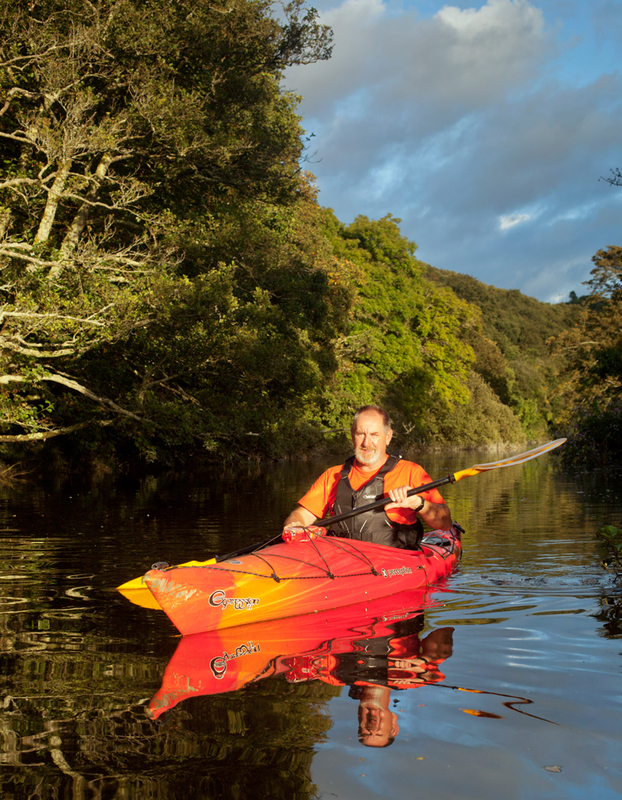 Kayaking on the River Camel. August 2014. Posing for the camera of Bijay Gurung for a University project! Where did those wrinkles appear from? 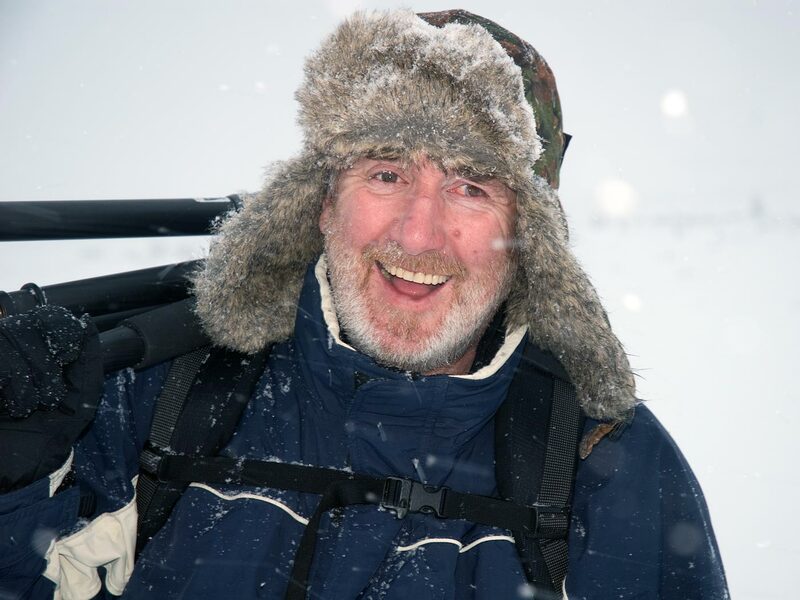 Photographing King Eider in Arctic Norway from a floating hide in Batsfjord harbour. Out on a RIB in Batsfjord in Arctic Norway photographing sea ducks in flight. March 2014. Photo by Hans v d Griendt. 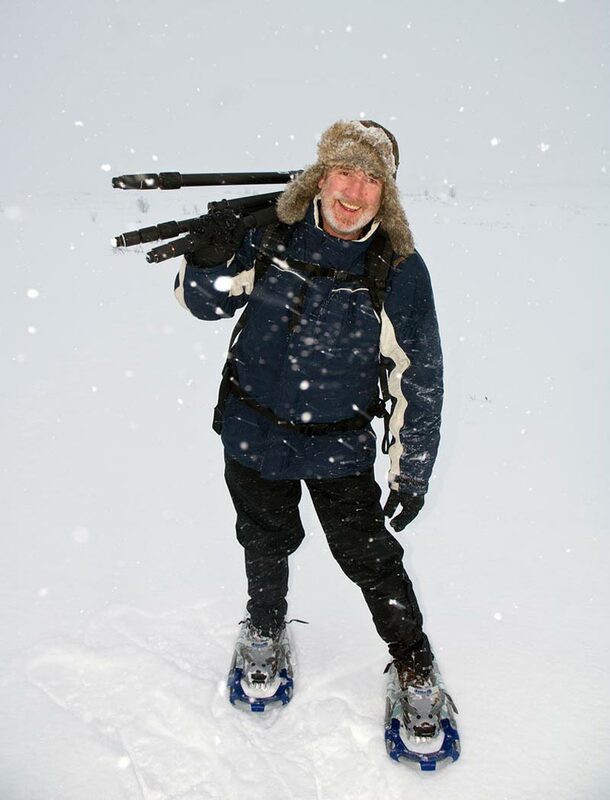 Fun in the snow whilst looking for Musk Ox at Dovrefjell, Norway. A couple of old gits ie. 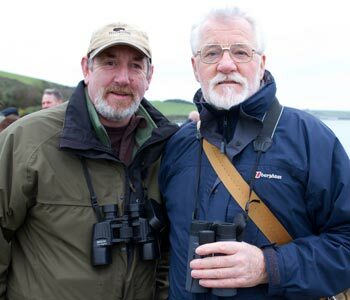 myself and Dave Thomas photographed on our New Years day bird watching walk along the Camel estuary to welcome in 2012. 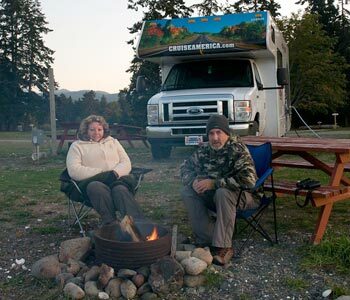 When Linda and I go on holiday we love to eat in the great outdoors.... no matter how cold it gets! At the Lost Gardens of Heligan, Cornwall for the Green Heron twitch. 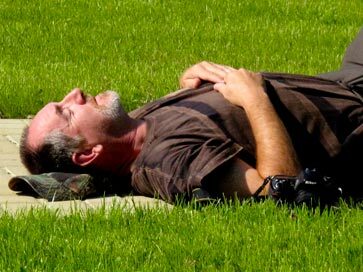 Crashed out in Czech Republic ....before the brewery visit!! 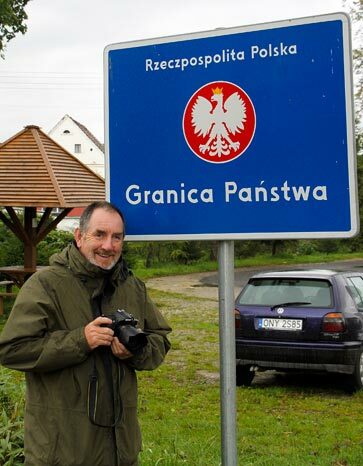 At the border from Czech Republic to Poland. 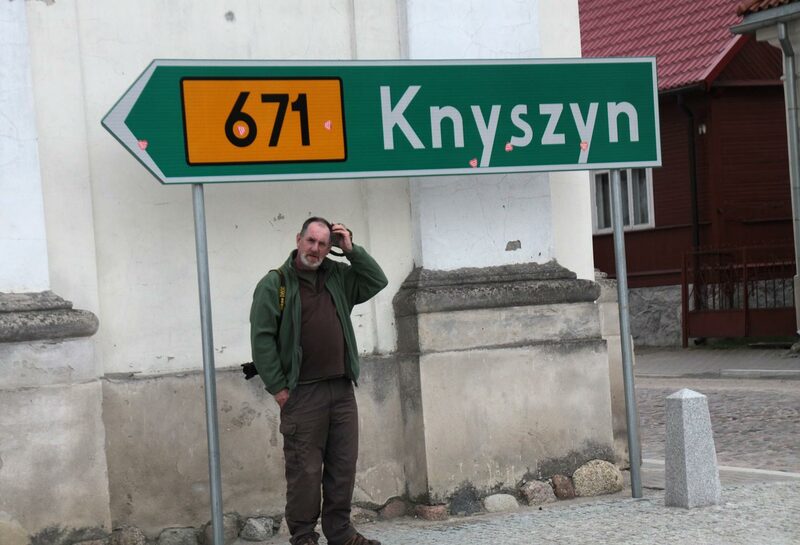 At the border from Poland to Czech Republic. On Bodmin moor in the rain. 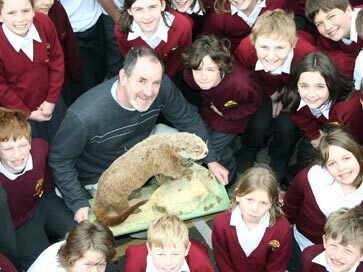 My visit to Wadebridge CP School, March 2010, pictured with an extremely mangy stuffed otter. 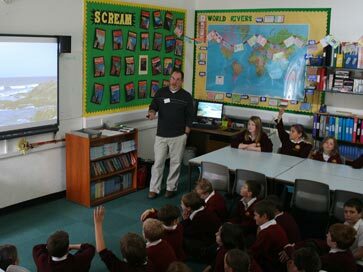 My visit to Wadebridge CP School, March 2010. 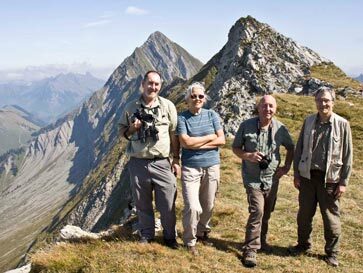 The Cornwall team at the IFWP congress field trip, at the summit of Vanil Noir. Adrian, Delia, Roy and John. 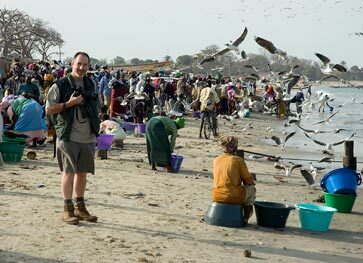 Photo by Hans van de Griendt. 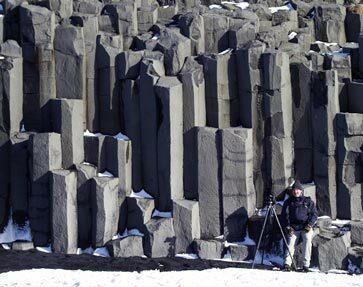 Adding scale to the basalt columns near Vik, S.Iceland. At Loe Bar with friends Jeremy & Delia. 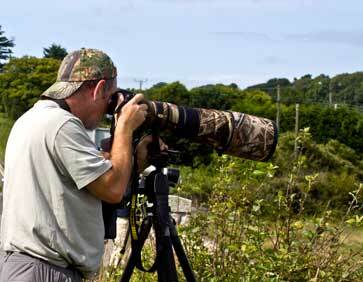 Photographing waders at Hayle causeway, Cornwall. August 2009. Clearing ditches at Walmsley, Cornwall 2008. 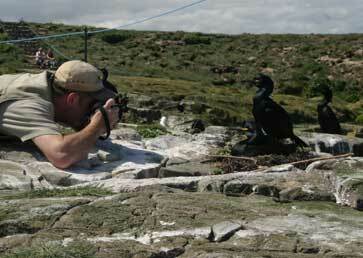 Up close on Staple island, the Farnes, Northumberland. Amongst the flowers on Texel island, Holland. 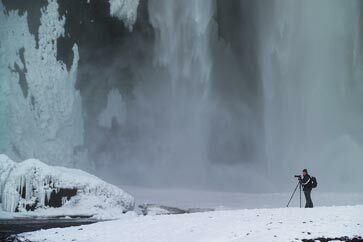 In the ice at Skogarfoss, Iceland March 2009. 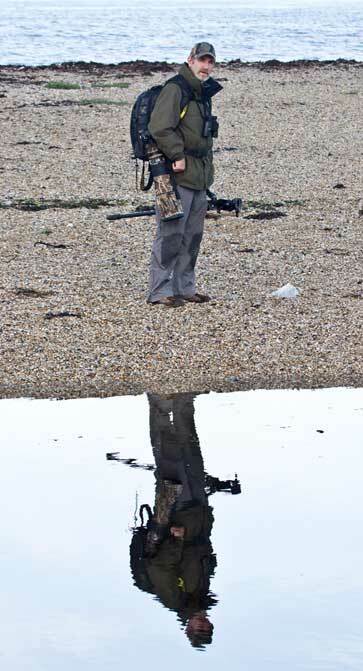 Reflecting on 'what might have been' at Loe Bar, Cornwall. 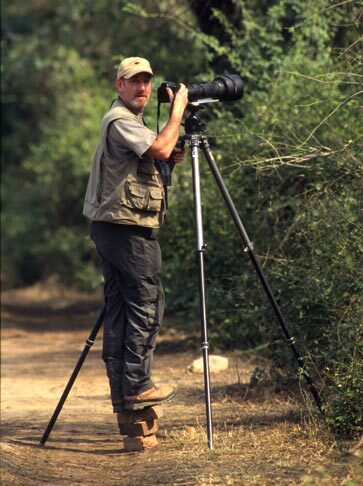 Getting a step up to get the shot in Bharatpur, India. On the beach at Tanji in the Gambia. 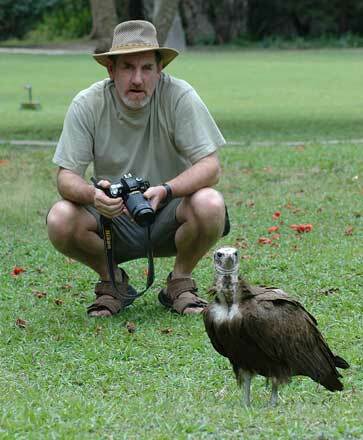 Up close to a hooded vulture in the Gambia. 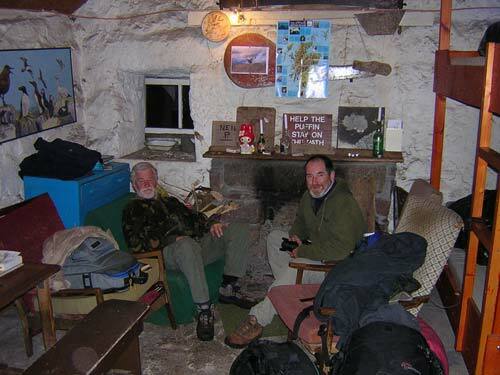 Dave Thomas and myself relaxing on Handa Island off the West coast of Scotland. 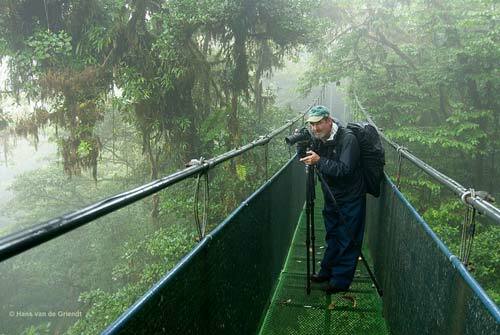 Here I am photographing from a suspension bridge strung across a gorge in the Monteverde Cloud forest in Costa Rica, Central America. Coping with the heavy rain in Parque Nacional Carara. Costa Rica. Sometimes you just have to get down to the action. Like here where I was photographing an emerging dragonfly at the Cornwall Wildlife Trusts' shared site with the Cornwall Birds at Windmill Farm on the Lizard, the most southerly point in the UK. 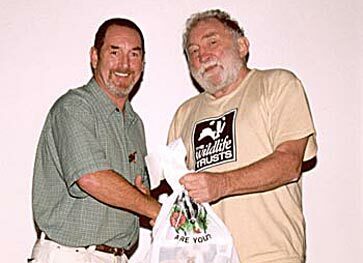 Receiving a photographic competition award and book from David Bellamy of the Wildlife Trusts. 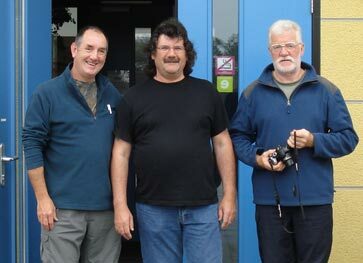 Myself with good friends Hans and Dave at our hostel on Texel, Northern Holland. On Handa island Scotland and knackered!!!!!! Wearing the shirt that I think is camouflaged but all my friends consider very gaudy! 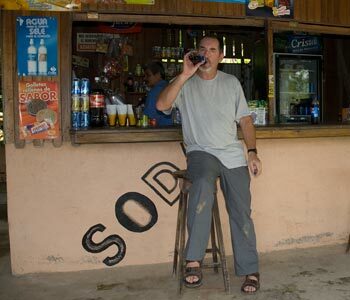 Just lacking the "silly old" bit as I prop up the roadside bar in Costa Rica. Copyright © Adrian Langdon 2008.